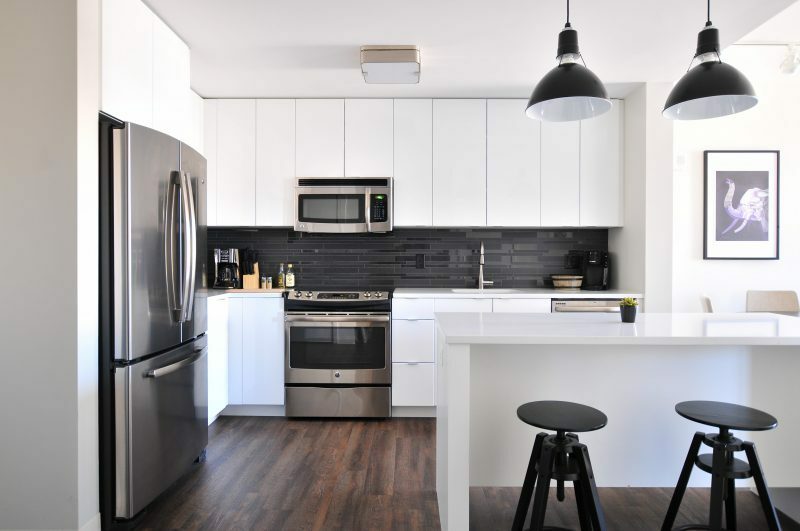 Whether you are remodeling your kitchen or your current appliances are old and outdated, choosing new appliances for your home is a tough decision. There are dozens of models, brands, settings, and other features that you must consider. 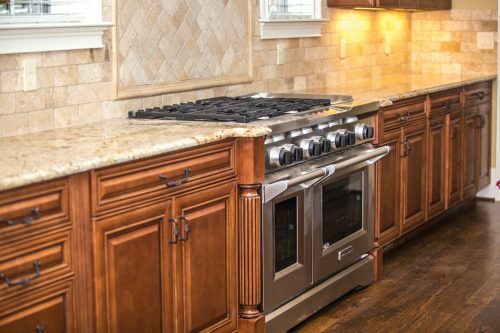 As you look for the best appliances for your home, here are a few things you should consider. The warranty is one feature that is often overlooked but should be heavily considered in your search for the best appliances for your home. Look for products with a long warranty — ideally 10 years or longer. Additionally, take the time to read the fine print of the warranty. Some warranties may include many exclusions that basically make the warranty useless. Many old and outdated products utilize much energy to run the appliance. By choosing an energy-efficient product, you can cut your annual energy usage drastically, saving you money each month on your utility bills. One of the first things you will consider when looking for new major appliances is the look of the appliance. If you are choosing an appliance for your kitchen area, try to choose a product that matches the other appliances in your living space. For example, if you are looking for a new refrigerator and you already have a stainless steel oven and dishwasher, put a stainless steel fridge at the top of your list. By keeping a cohesive look throughout your kitchen area, it creates a more modern, trendy, and stylish room. Choosing an appliance that is the right size for your home and family is a must. For example, if you choose an oven that is too small, it will be difficult to put that large pot roast in the oven for Sunday dinner. Or, if you are looking for a new refrigerator, you don’t want to choose a fridge that is too large for your family. This could mean unnecessary energy usage and higher-than-needed bills. To help you choose the right appliances for your home and to ensure they deliver peak performance, contact the experts at Hi-Tech Appliance at 303-665-0951 today.